There is no such thing as a perfect wedding, but you can get elegantly close. That’s why it’s imperative when planning a destination wedding that you select the location that is best for you and your guests. And who knows where to book a destination wedding better than travel experts? We’ve got two romance consultants who know the best resorts and the best deals to make your dream wedding a reality. 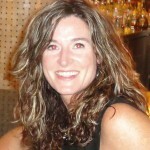 Jennifer Wayland has been a romance travel consultant for more than 25 years. 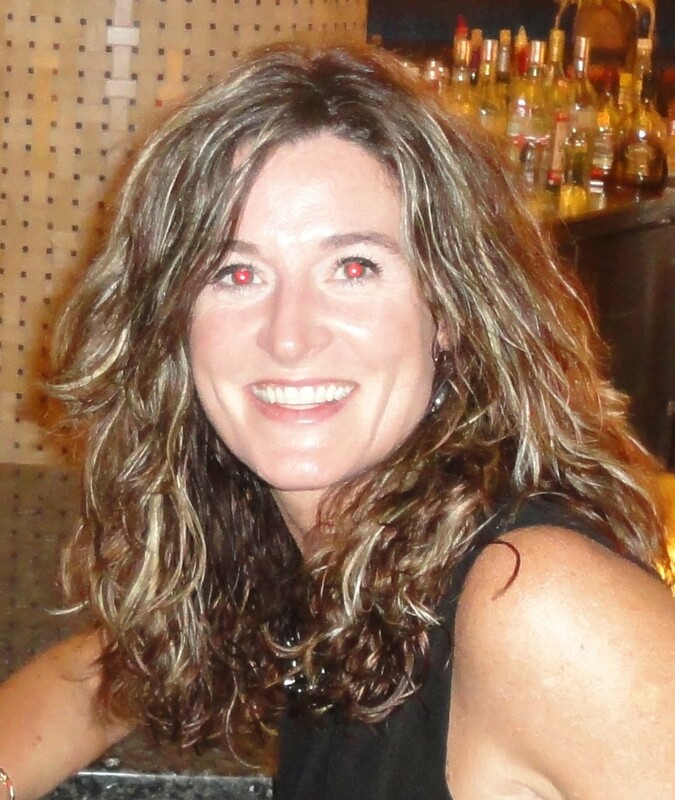 Jennifer Wayland has worked in the travel industry for more than 25 years and opened her own agency, Island Bridal, Inc., which specialized in romance travel. Since then, Island Bridal has expanded to Island Travel Group, a full-service agency, and Jennifer and her thoroughly educated, highly knowledgeable experts travel frequently, keeping abreast of the newest destination trends. Which is why when Jennifer had to recommend one resort, she chose one known for its family fun. “I have many favorite wedding resorts in Jamaica, but the ones that definitely stand out are the Beaches Resorts,” says Wayland. Read more: Three Ways to Get Married in Mexico and the Caribbean here. Beaches Negril has been voted the number one for families in the Caribbean in the Travelers’ Choice awards by TripAdvisor, and Beaches Ocho Rios was voted among the Top 10 Best Beach Resorts by Parents magazine. These fun-filled resorts offer Sesame Street® characters, gourmet restaurants, swimming pool, water sports, all-inclusive amenities, and of course, world-famous beaches. At Beaches, brides can hold a WeddingMoon®, which includes a fantastic wedding ceremony plus an all-inclusive honeymoon. With extra large suites, decorated rooms, breakfast in bed, complimentary ceremonies, and even an on-site wedding coordinator, Beaches is a wedding delight for couples and their guests. 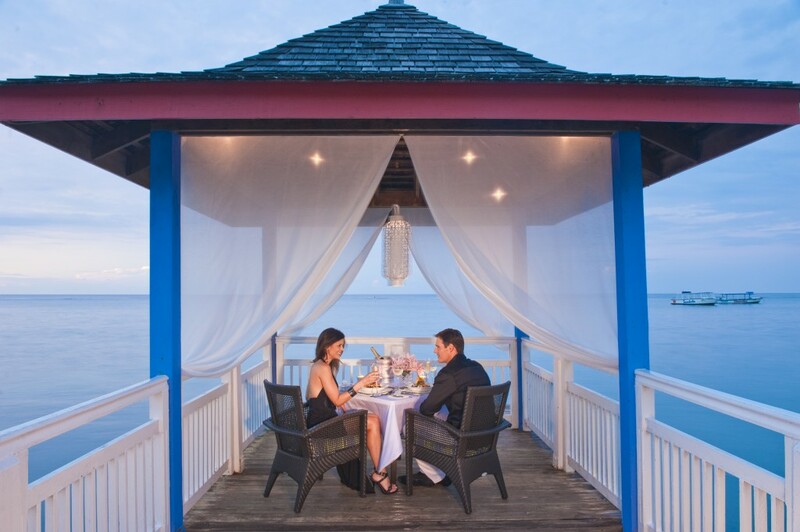 At Beaches Ocho Rios, you can bring the kids but still enjoy the company of your partner. But Caribbean destinations weddings are sometimes hard to fit in certain budgets. “Most people are looking for all-inclusive, small, boutique hotels, which are not really easy to find for reasonable budgets in the Caribbean,” says Piper Fenton of Remarkable Honeymoons. Piper Fenton, owner of Remarkable Honeymoons, offers incredible weddings in the South Pacific. Fenton has been working in the travel industry for more than 20 years. After beginning as an in-house travel consultant in Portland, she transited into Internet inquires with Big Day and the Turtle Island Resort in Fiji before creating Remarkable Honeymoons. Fenton has booked weddings in Hawaii and the South Pacific, and though she enjoys the popular destination of Tahiti, the difficulty of a legal ceremony doesn’t make it a great destination for weddings. She lists Fiji as her top wedding destination. Fiji is a cluster of 333 islands about halfway between North America and Asia with the fairy-tale sandy beaches, crystal clear turquoise waters, and quintessential island hideaways. Fenton recommends the five-star Qamea Resort and Spa, a Fijian village-themed resort with impeccable accommodations and attentive staff. 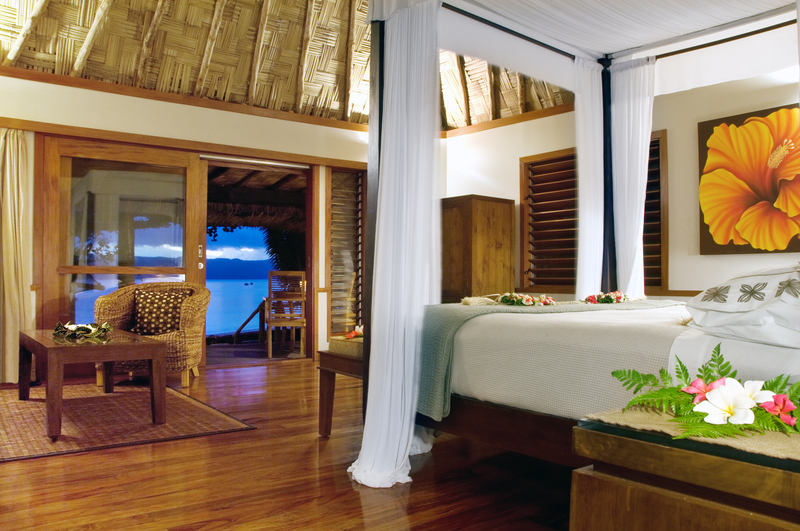 Qamea Resort & Spa knows that luxury comes from the finest details. For a travel agent, good client experiences are extremely important, especially when booking a destination wedding, which is why Fenton continues to work closely with Qamea. Read more: “The Top Three Celebrity Wedding Destinations” here. According to Fenton, Qamea’s staff will know every client’s name within the first few hours of arrival, and they make friends with the guests. Happy couples and families frequently communicate with the staff after they leave resort, and she’s had more than one client cry when departing. 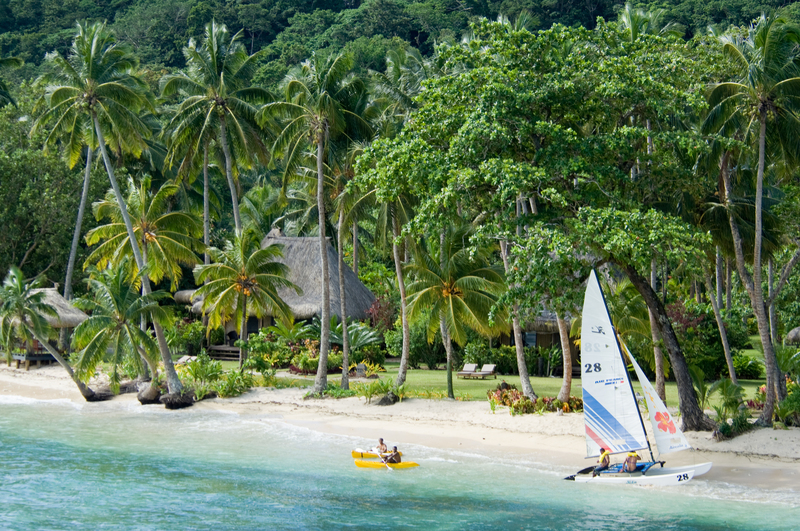 Explore your love and a pristine beach in Fiji! The resort also has a fantastic chef, and the owners care about every guest’s experience, allowing Fenton to book worry-free.